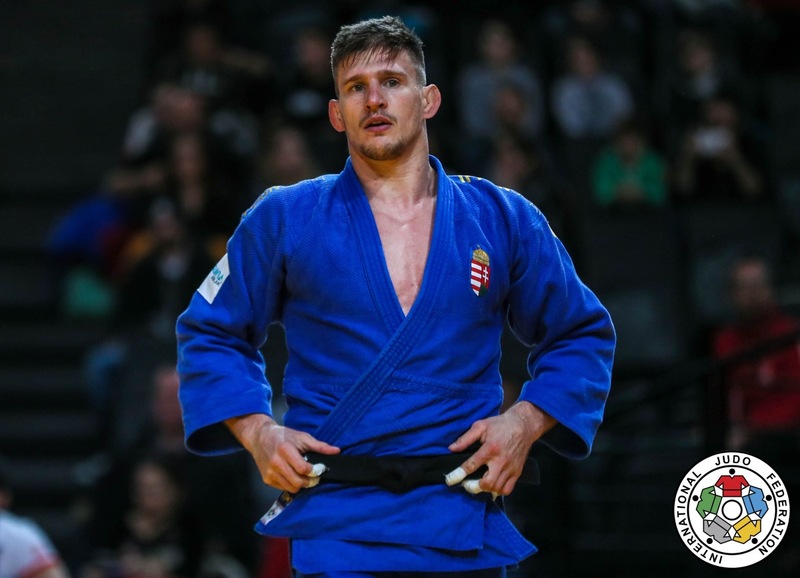 Hungarian Judoka Attila Ungvari took the gold medal at the Grand Prix in Zagreb in 2017. 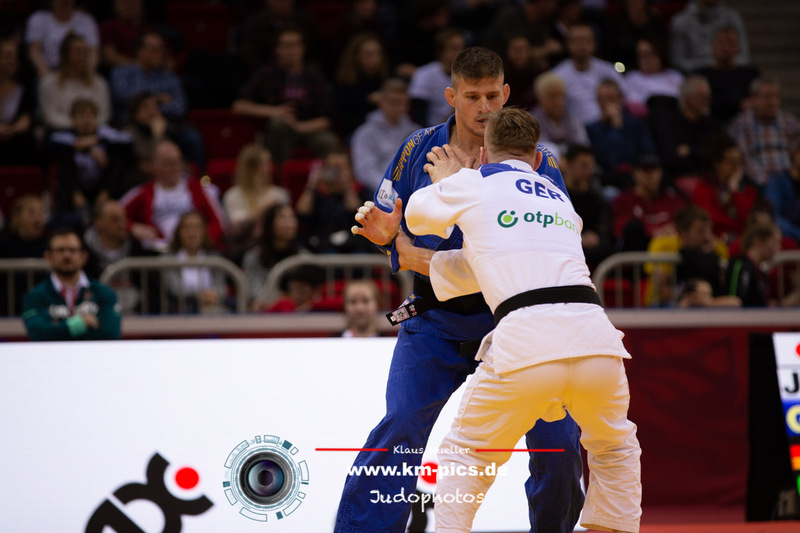 He won silver at the Grand Prix in Düsseldorf and Grand Slam in Ekaterinburg as well a bronze medal at the Grand Prix in Cancun in 2017. 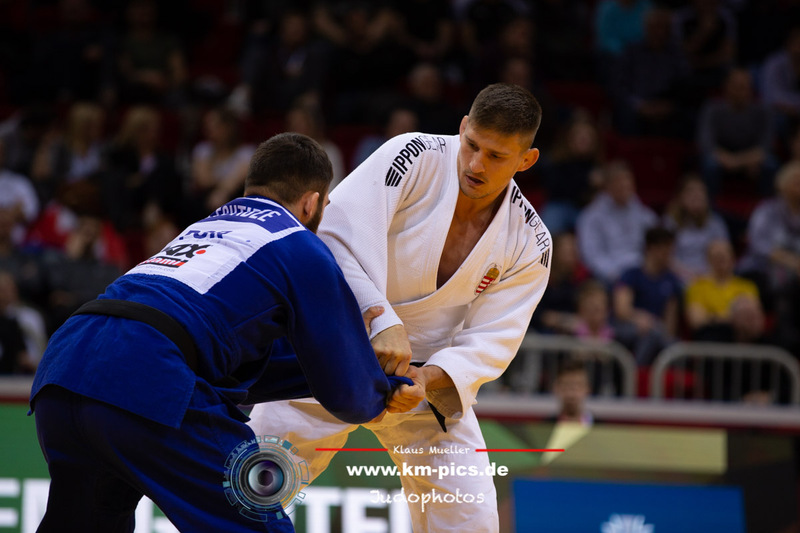 He won a European Championships medal in 2010. 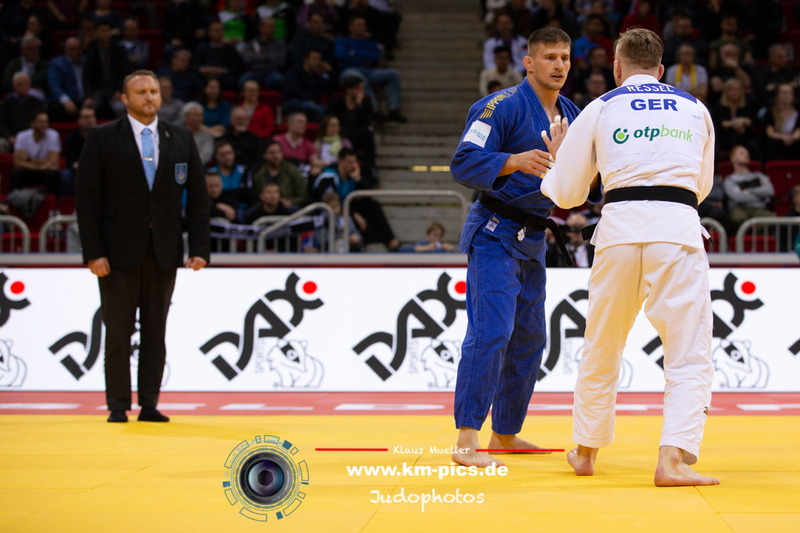 He won the European U23 title in 2010 U73kg. 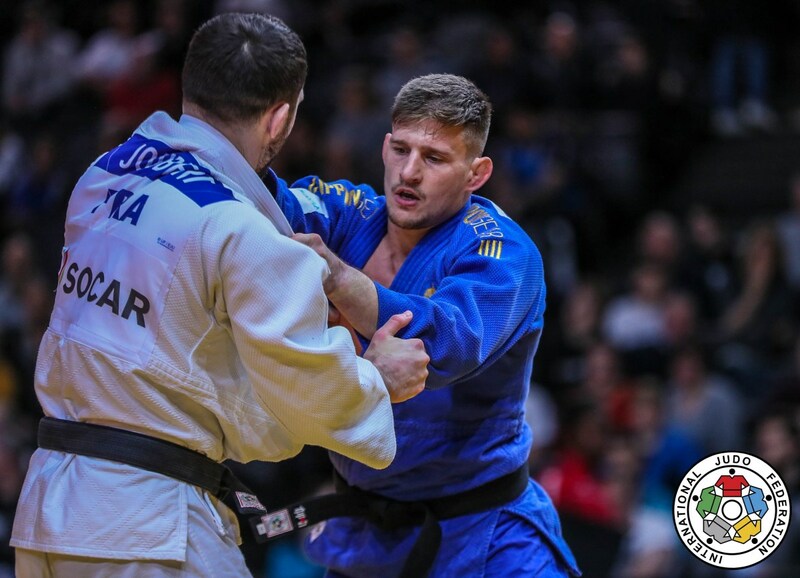 Was finallist in the Grand Prix Ulaanbaatar in 2015. He is 10 years younger than his brother Miklos. He has 4 sisters and 4 brothers. 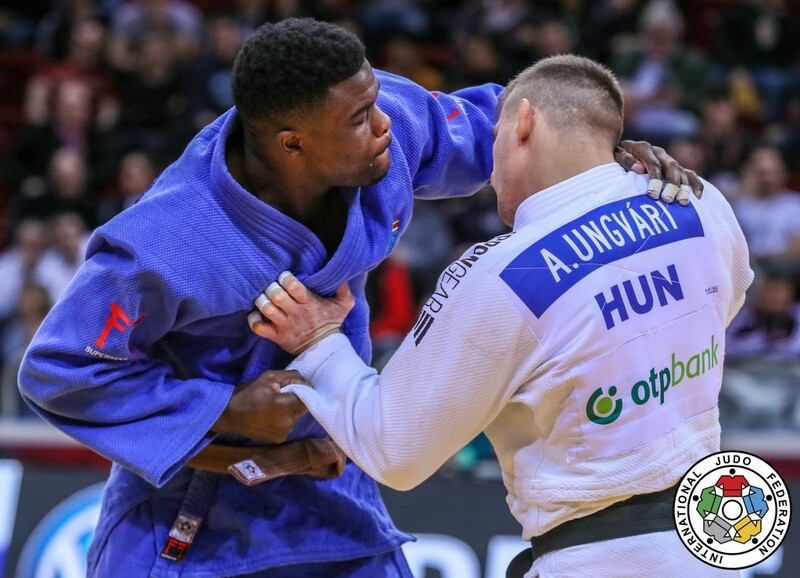 He won the African Open in Casablanca in 2016.